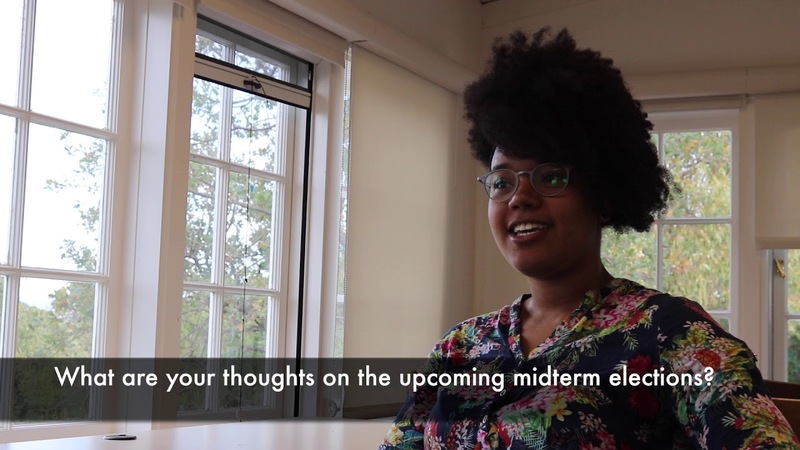 International students at Stanford share their views on the midterms. UPDATE 8:58PM PST: Stanford Alumni Running for Congress who won their elections: Josh Hawley (R) Missouri Tina Smith (D) Minnesota Stanford’s motto is “Die Luft der Freiheit weht” (The wind of freedom blows), yet historically voter turnout among the university’s students is far lower than the national average. This fall, StanfordVotes seeks to change history…. The following Stanford students contributed to this site as part of their coursework for the class COMM104. Special thanks to Prof. R.B. Brenner and journalist Heather Bryant for their guidance. This site is a project of the Comm 104 class, an introductory journalism course at Stanford University. It is not for commercial purposes.